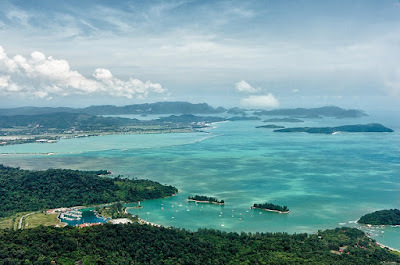 Home / Articles by Njkinny / Travel / Planning a perfect vacation to Malaysia! Planning a perfect vacation to Malaysia! Let me start by saying, I love travelling! My favourite places to travel are ones that not only boast a rich history but also host a mix of natural and manmade wonders. 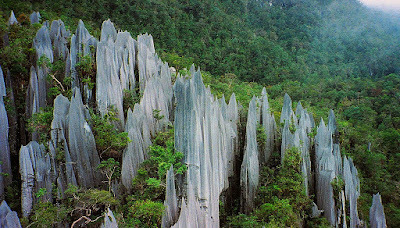 Malaysia falls right into this category and while searching for the next location for my upcoming vacation, I could not help but come back to this beautiful Southeast Asian country occupying the Malaysian Peninsula which is known for its beaches, rain forests and a mix of Malay, Chinese, Indian and European influences along with some really eye catching and breathtaking natural and manmade attractions. For me, a perfect vacation is a well-planned one and the first step towards planning a memorable vacation is searching for and booking the roundtrip flights, preferably at the most advantageous rates. So with this vacation too, the first thing I did was search for the best rates offered by the Malaysia Airlines through Yatra, which provides the best deals to travelers on various bookings, for my preferred dates of travel in July and booked the flights from New Delhi to Kuala Lumpur and back from Kuala Lumpur to New Delhi. Planning on staying in Kuala Lumpur, I searched through the various deals on hotels in there and selected one that not only had a strategic location but also gave me the best deal, again through Yatra. The pickup and drop from the airport was also included in the deal by the hotel. 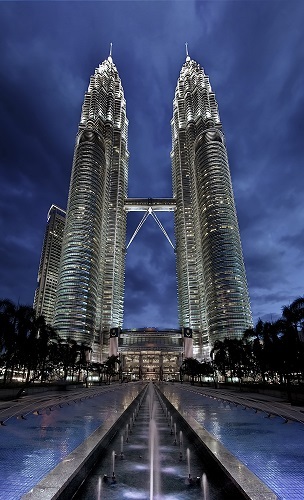 An architectural marvel, these twin towers are the highest in the world and a must-see when in Kuala Lumpur. 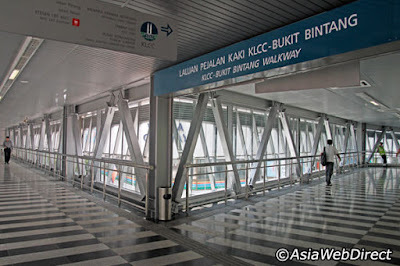 Also known as the Pavilion-KLCC pedestrian bridge is a 1.173km-long pedestrian bridge that connects Pavilion KL to Impiana KLCC Hotel and the Kuala Lumpur Convention Centre. The other portion of this walkway is a pedestrian tunnel on the convention centre’s concourse level linked to Suria KLCC shopping centre. The bridge offers some pretty good views of the KL city centre’s architecture. 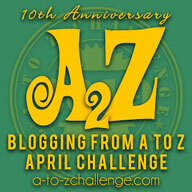 While visiting here, I also plan on exploring the shopping arenas and shop lots! This is a limestone hill that has a series of caves and cave temples. It takes its name from the Batu river that flows nearby and is one of the most popular Hindu shrines outside India. 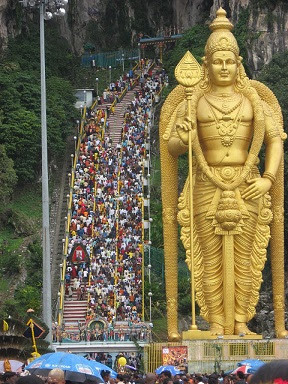 Dedicated to Lord Murugan, it is the focal point of Hindu festival of Thaipusam in Malaysia. The caves are over 400 million years old and not only boast of some rare flora and fauna but also have religious significance featuring Hindu shrines, an Art Gallery and Museum Cave. Tourists are charmed by both the natural and manmade attractions here alongwith getting enlightened by the historical tours and natural beauty here. The Gunung Mulu National Park is a national park in Miri Division, Sarawak, Malaysia, is a UNESCO World Heritage Site that encompasses caves and karst formations in a mountainous equatorial rainforest setting. The park is famous for its caves and the expeditions that have been mounted to explore them and their surrounding rainforest. The national park is named after Mount Mulu, the second highest mountain in Sarawak and is famous for its limestone karst formations. It also hosts a variety of rare flora and fauna and is a nature lover's paradise. No vacation is complete without shopping and so here I am with my next to-visit place, the Central Market in Kuala Lumpur. This is a bustling, colourful market packed with stalls and eateries. 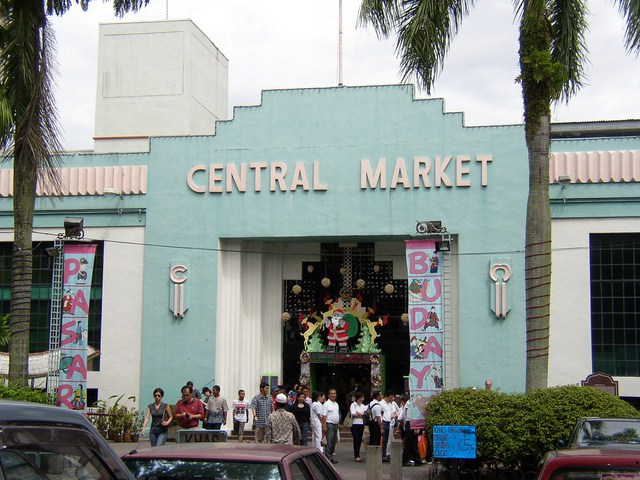 The market is housed in a unique, art deco-styled building that first opened in 1888. The fresh food market that was originally hosted in the building became progressively bigger over time, so in the 1980s it was moved to a different location. The original venue nevertheless remained a center for Malaysian culture, heritage and craft. The stalls are grouped in lorongs (lanes) based on the main ethnic races in Malaysia (most notably, Malay, Chinese and Indian), and sell a myriad of handmade crafts, from clothes to wooden carvings, from jewelry to batik fabrics, and from any kind of souvenirs to street food. Also comprised in the market is the so-called Annexe, a space reserved for art galleries showcasing the work of local artists, and the Katsuri Walk, an outdoor covered walkway filled with kiosks ready to satisfy the visitor’s appetite. A great place to buy some souvenirs, I will be sure to explore it and buy some gifts for friends and family back home! This is the main island from a group of ninety nine, which form the archipelago with the same name. 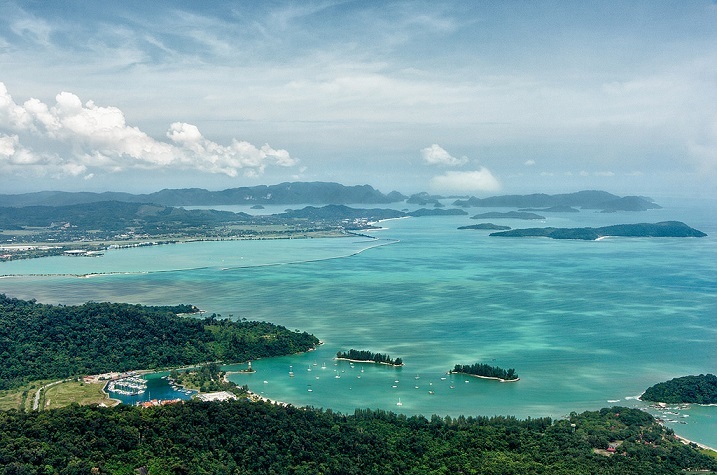 Often overlooked – especially by Western tourists – in favour of the better-known Thai islands and Singapore, Langkawi offers breathtaking scenery with its beautiful beaches, incredibly fine sand, crystal-clear water and coastal mangrove swamps. The inland areas are no less striking: the tropical jungles are thick with luxuriant vegetation and extremely rich in fauna (the island’s name itself indicates an eagle with characteristic reddish feathers), and will impress nature lovers looking for a pristine, largely untouched rain forest. One of the most intriguing of Langkawi’s attractions is the tomb of Mashuri. A legend that deeply resonates with locals has it that Mashuri, a girl unjustly accused of adultery and consequently executed, cursed the island for seven generations. I am so excited for my trip to Malaysia and cant wait to explore this beautiful country. Where are you planning on vacationing? Have you been to Malaysia? If you know about some other places to visit when in Malaysia, do share with me in the comments below. If not, then either ways come say hi, I love hearing from you!